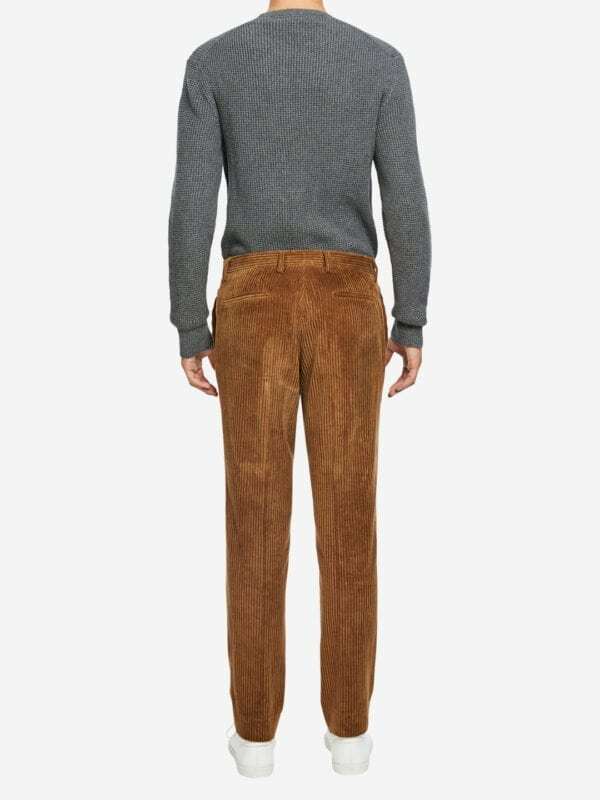 Modern slim fit trouser with a straight leg. Knee length lining in front for comfort. Made of pure cotton in luxurious Italian fabrics from the finest mills in the Biella area. 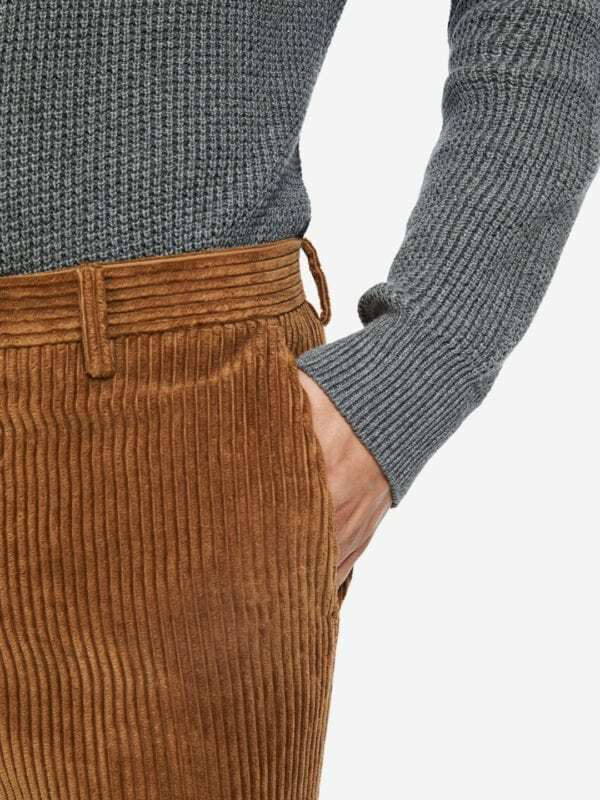 This pair of trousers come in a retro wide corduroy structure. Complete the look with the matching blazer. Proudly manufactured in Europe.